When travelling to New Caledonia, dining out is an integral part of enjoying the lifestyle. This holiday destination is home to many amazing restaurants and their delicious food is considered to be among the best in the South Pacific. The French influence on New Caledonia has extended beyond just culture to its cuisine. Much of New Caledonia’s food is based on French style cooking and both coffee and wine are taken very seriously. This country is likely to surprise you and deliver a true gourmet experience. The bustling capital of Noumea is an excellent place to begin your culinary travels in New Caledonia. This city maintains an excellent selection of eateries offering great food and these range from sidewalk snack bars, to cafes and restaurants. 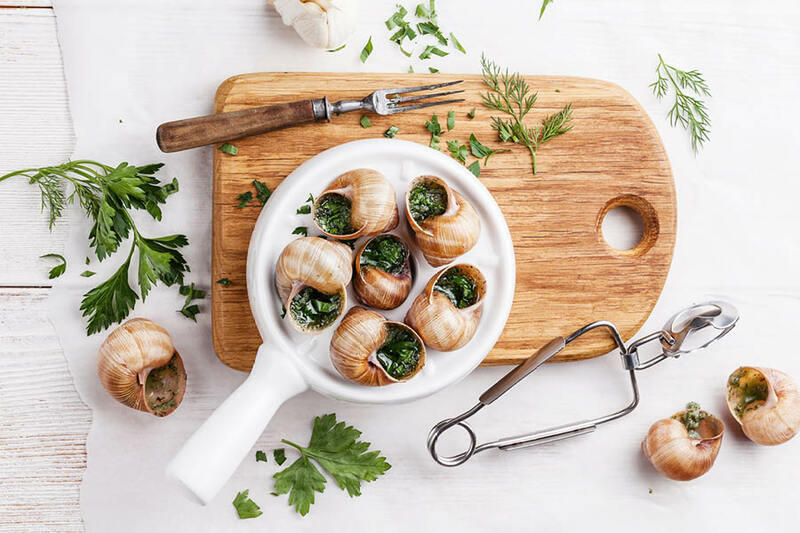 If you find that the French cuisine is not for you, there are also numerous international options to choose from in this city such as Italian, Mexican and Japanese. For those who enjoy New Caledonian cooking, some of the best can be found at the restaurants of many of the high-end hotels located around the mainland and islands. The a la carte menu and buffet selection from the Le Meridien Noumea, Meridien Isle of Pines, Sheraton Gouavo or La Néa are some to try for a guaranteed heavenly experience. If seafood is something that excites your taste buds then New Caledonia is the perfect holiday destination for you. Surrounded by the largest lagoon in the world, thirty or so fishing boats set off from the quay each night to cast their nets, returning at sunrise with their haul, which is kept on ice until the traders arrive to inspect the catch. New Caledonian seafood meals are a specialty and often feature fresh local produce such as prawns, octopus and shellfish, in addition to reef and deep-sea fish. You will be amazed by the variety of seafood available in this country and it should be noted not to forget to try the New Caledonia prawns. There is a native blue variety that is exported all around the world. There are a range of speciality dishes that New Caledonia has to offer but Bougna is probably the most popular. This traditional Melanesian dish is a combination of chicken, lobster or fish with yams, bananas, sweet potatoes and coconut milk. The traditional stew is covered in banana leaves and slow cooked for hours on the hot stones of the ‘Kanak oven’. For the ultimate experience, this special dish can be shared with the local tribe. Another New Caledonia delicacy to indulge in is beef and venison. The country is renowned for its excellent quality venison meat which can be cooked in many ways including deer skewers on the barbecue, venison salad or stew.